Is your competitive strategy linked to your brand strategy? Business strategy, whether in a for-profit or not-for-profit needs to consider a range of issues including mission (purpose), vision (aspiration) values, the culture required to deliver the mission and, the products and services that will be offered. Externally we need to consider a range of questions such as what is position of the market structure, are whether there are emerging barriers to entry. Do you have Klarity on what segments within the market you wish to operate in eg., NDIS eligible children’s services ? Why is that your market focus? Have you mapped the channels to market? How does technology expand your proposition or indeed hinder it, and/ or can you use it to disrupt the market? Is there value in economies of scale? 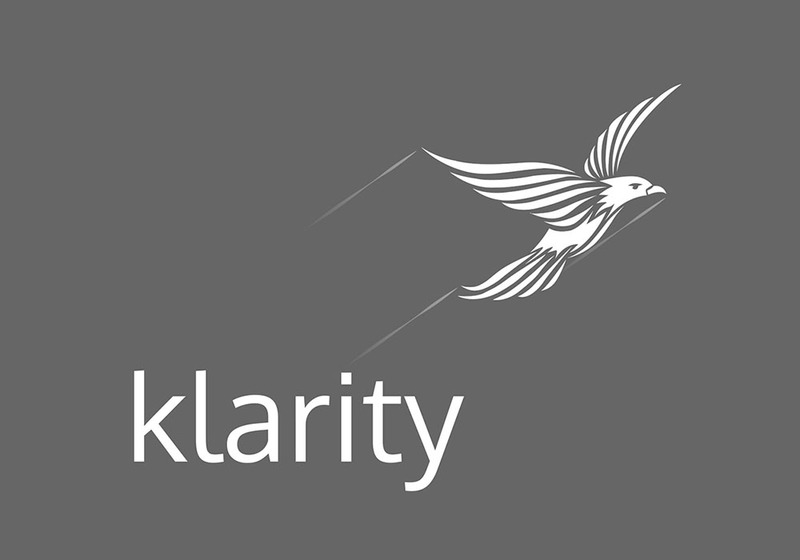 Do you have clear Klarity around your businesses value proposition? What differentiates you from others? How does your brand work for you to do that? A brand strategy is much more than a logo or brandmark. It needs to reflect the business strategy and create the right emotional connection with your customers and potential customers. Brand management requires an effective brand strategy. This should include target customer definition, consideration of competitors and what makes you stand out, where you sit in the market in terms of pricing, and then the practical consideration of how you will increase awareness. Brand management is as analytical as it is creative.